Taste it that is it !!!!!! 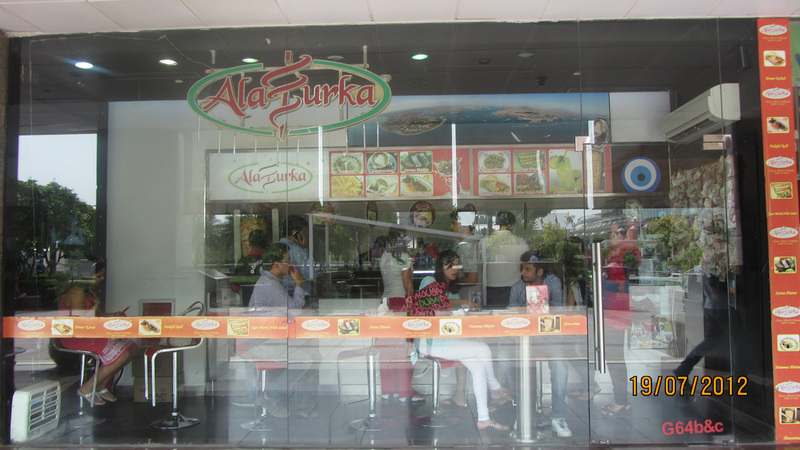 Alaturka is a first Turkish Fast Food Restaurant has opened in india.Alaturka’s succes story roots going to 1996. Alaturka opened 14th November, Friday 2008, on the first day Sercan Unsal decided to give food free just to make a customer to taste new Turkish Cuisine. Alaturka decided to serve best authentic Turkish become a very popular point for high class Indians, designer, models and foreigners who lived in the capital of india which is selected frequent visitors of Select CITYWALK. All customer is VIP at Alaturka. Alaturka’s specialties are as a Nin Veg Doner Kebab(shawarma) as a veg falafel and humus. Doner Kebab is specially done by famous Turkish Executive Chef Abdullah worked all over the world and now under the Alaturka roof preparing his delicious food for Alaturka’s special customer. Chef Abdullah create a new sauces specially for Indian Taste. Alaturka is falafel and humus platter is very popular food for vegetarian people. Even Chef specially preparing 100% Veg Cig Kofte for his valuable customer.Alaturka’s future plans to start a Lahmacun very soon (Turkish pizza non-veg) and Peymacun (Cheese Pizza). 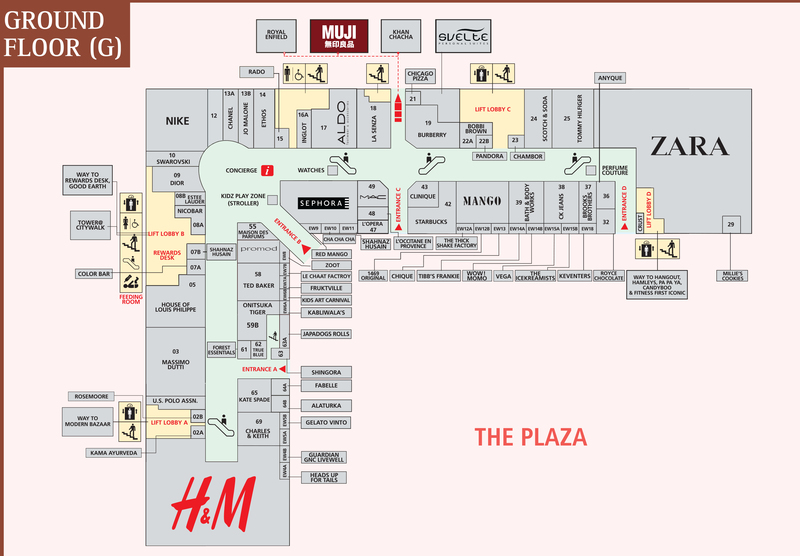 Baklava is other near future plan to serve to Alaturka’s valuable customers. Baklava will be launched most probably before Diwali. Alaturka catering team handles very special parties with their 14+ non-veg exclusive grill varieties and 24+ exclusive Veg Meze Varieties. Alaturka already organised very special events with W Embassies and MNC Companies.